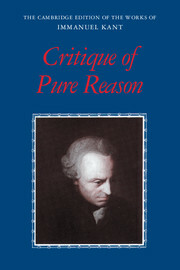 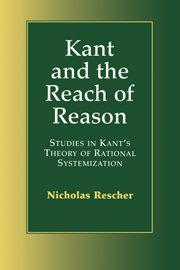 The Critique of Practical Reason is the second of Kant's three Critiques, one of his three major treatises on moral theory, and a seminal text in the history of moral philosophy. 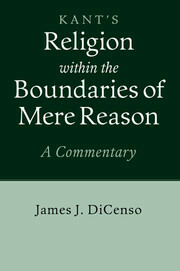 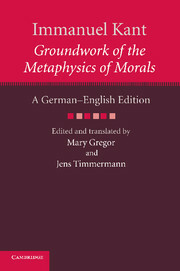 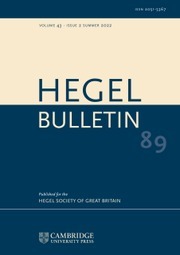 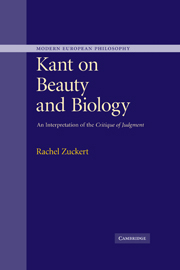 Originally published three years after his Groundwork of the Metaphysics of Morals, the Critique provides further elaboration of the basic themes of Kant's moral theory, gives the most complete statement of his highly original theory of freedom of the will, and develops his practical metaphysics. 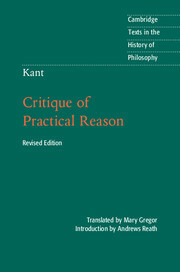 This revised edition of Kant's Critique of Practical Reason - which contains Mary Gregor's acclaimed translation - is now the authoritative translation of this work. 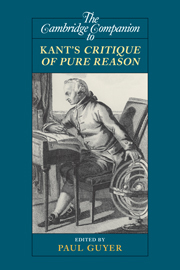 A substantial and lucid introduction by Andrews Reath places the mains themes of the Critique in the context of Kant's moral theory and his critical system. 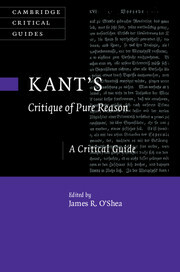 For this edition, the introduction has been revised and the guide to the secondary reading completely updated.